CERVIN nylon stockings store, offers cashmere and silk. A silk veil on your legs and 100% cashmere scarves for women and for men. 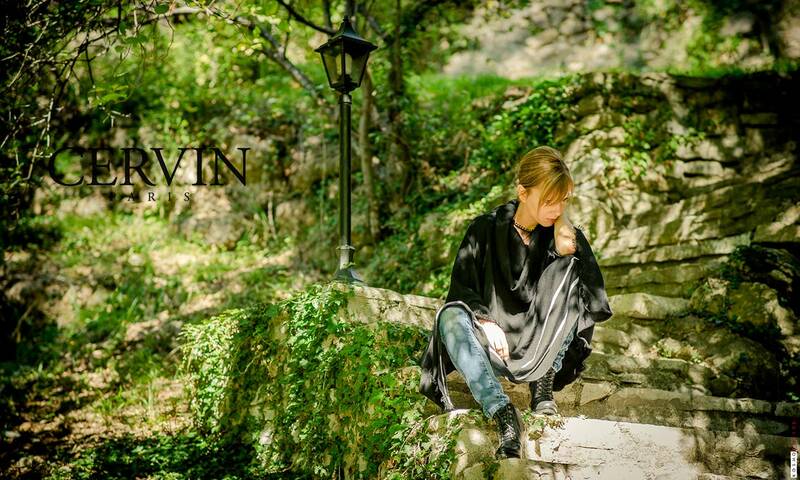 CERVIN also knits 100% silk and wool scarves, an irresistible sheer and smooth silk veil. Cashmere and silk are knitted at CERVIN workshop, 100% Made In France.